General Cable for Power and Video Transmission 40M 21000775, Buy at lowest prices. 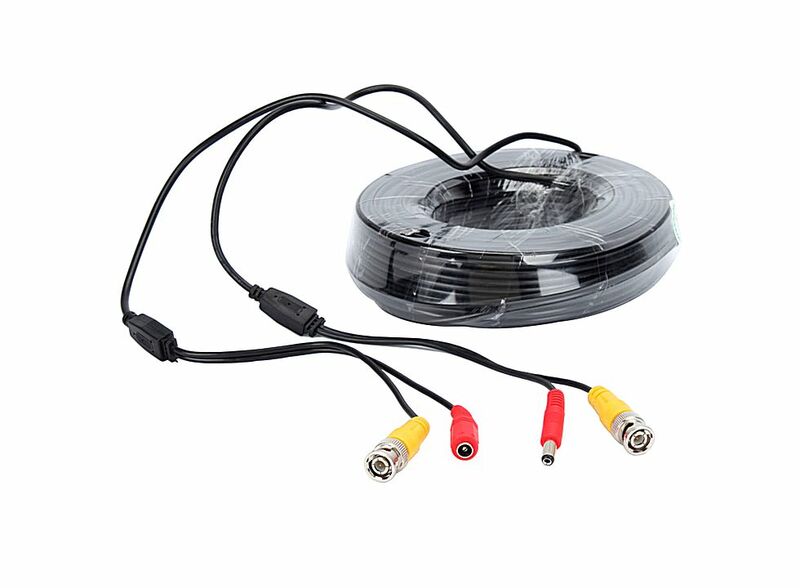 This General Cable for Power and Video Transmission is worth of buying! It is made of the highest quality cells, it has safety, reliability and efficiency. Connection head: DC 12V power interface (the red one); Video signal BNC interface (the yellow one). Combine power cord and video cable into one. Easy installation, plug and play at once.